Sunday we enjoyed an ice cream social and our first Gaga Ball Tournament. 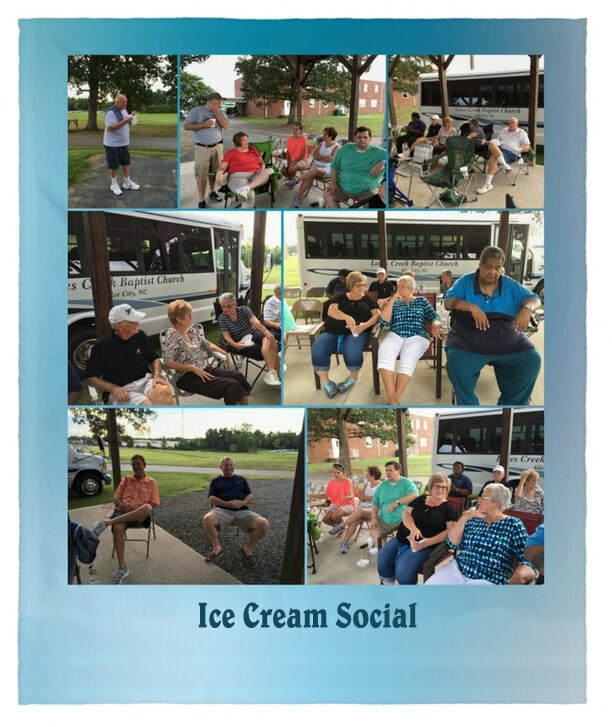 Various flavors of homemade ice cream were enjoyed by all. Afterward there was a fierce Gaga Ball tournament. Congratulations Branson for your championship win! Video links and pictures are shown below.